Human beings are extremely creative. We can make lipsticks with crayons, use an egg on their hair to get some extra shine, use the tip of our pens to stir our coffee (oops). 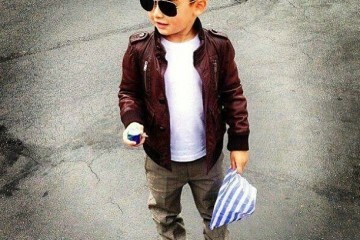 But most importantly, we can mix and match different clothing items and makes them work for a specific occasion. Just like the famous tennis skirt that every girl is raving about. The skirt isn’t just for the sport anymore. It’s for whenever you feel like wearing it – whether it would be for parties, night outs, dates, hangouts or for the sport itself. It really doesn’t matter if you know how to style them. Unsure of how to? 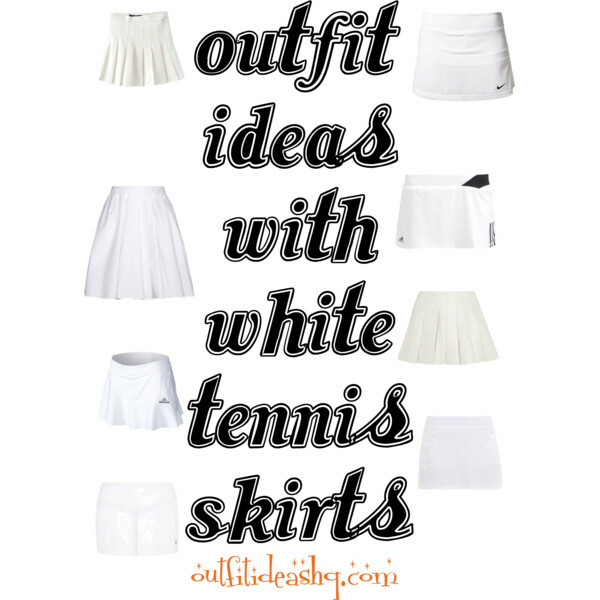 Check out some simple outfit ideas that will go with your white tennis skirt. An all-white ensemble consisting of cute sweater, your white tennis skirt with navy lining and a pair of white canvas shoes. You’ve basically seen Tumblr girls wear this white tennis skirt with either a black cropped or a black halter top like it’s their uniform. They usually wear chunky heels with these or statement cutout boots or even branded sneakers. Since it’s white, you won’t have any difficulties pairing it with colorful or patterned tops. Try wearing a vintage top to go with your white pleated skirt then pair it with wedges or cute ballet flats. If your top is a little big on you, just tuck it in. You can easily wear your favorite white tennis skort to parties as well. Just wear dressy top and high heels then you’re good to go. Spice up your look a bit by adding layers. White lace-seamed blouse, denim jacket and a faux fur vest with cowboy boots and Savoy hat to go with your pleated high-rise tennis skirt. For a fresh and clean look, choose pastels for the day – cropped sweater in baby blue, comfortable coat in pastel pink and your white skirt. If you want a more feminine vibe, pair it with strappy pumps and a shoulder bag that matches your entire outfit. It’s easy to come up with a street style look with your pleated tennis skirt. Just wear it with a light-colored sweater, padded woolen coat and white lace-up leather sneakers. Don’t forget the oversized sunnies and tote bag. Look incredibly chic with a white muscle tee, your mini tennis skirt, white platform sneakers and a Furla handbag. You could never go wrong with a striped top and a wool jacket to go with your pleated skirt. It’s the all-around outfit perfect for casual events like going to the supermarket, pay some bills or just run to the coffee shop for that much needed caffeine. If you want to sport a glamorous goddess look, easily pair your white tennis skirt with a metallic gold brassiere, gold rings and this beautiful gold gladiator sandal. This outfit is perfect for night outs.